TWO MEN AND A TRUCK® CANADA is not just a moving company – it’s a customer service company that moves. It’s our goal to exceed your expectations each and every time you take advantage of our moving services. Our family helping your family move since 1986. 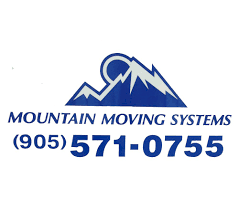 Whether moving across the street or across the city, you can count on the experts at Mountain Moving Systems. 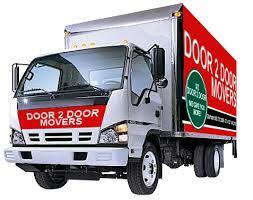 Our movers are here to provide superior service and complete customer satisfaction. You Move Me is a professional local moving company created to move more than just your boxes. Sure, your home has gone from A to B, but you will have realized that the entire experience wasn’t that stressful. No matter what size your move might be, you’ll have a ton on your mind that day, so it’s our goal to be more than a mover. We want to be your partner. Partners do a lot more than move around boxes. We help you plan the day ahead of time, locate storage facilities, find enough of the right size boxes and even bring you coffee. All our movers are pros who’ll move you at the speed of light, but they also know how to make a move go smoothly. When you move with us, it’s almost fun. See you soon! 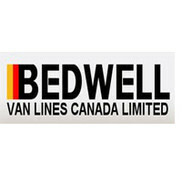 Bedwell Van Lines has been a family owned and operated firm established in 1946. Our success in providing superior moving services continues to be demonstrated by the repeat business of thousands of satisfied customers. 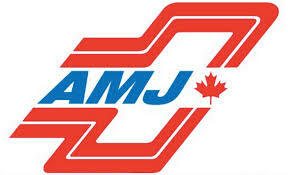 We are an independent, insured, locally owned and operated professional moving company. We are here to service all your moving needs. With over 15 years of experience, our professionally trained staff will treat you and your possessions with respect and tender care as though it were our own.